" Great product, service, and after sales follow up. 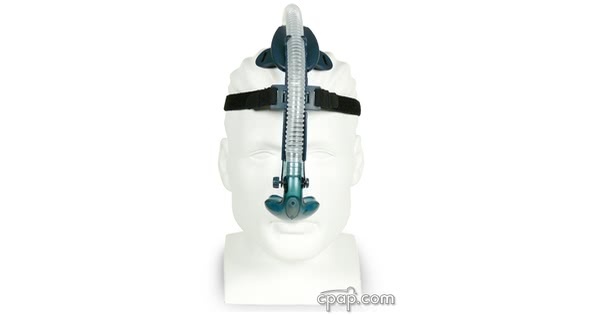 Truly a great place to procure all your CPAP needs, or simply get your questions answered. " 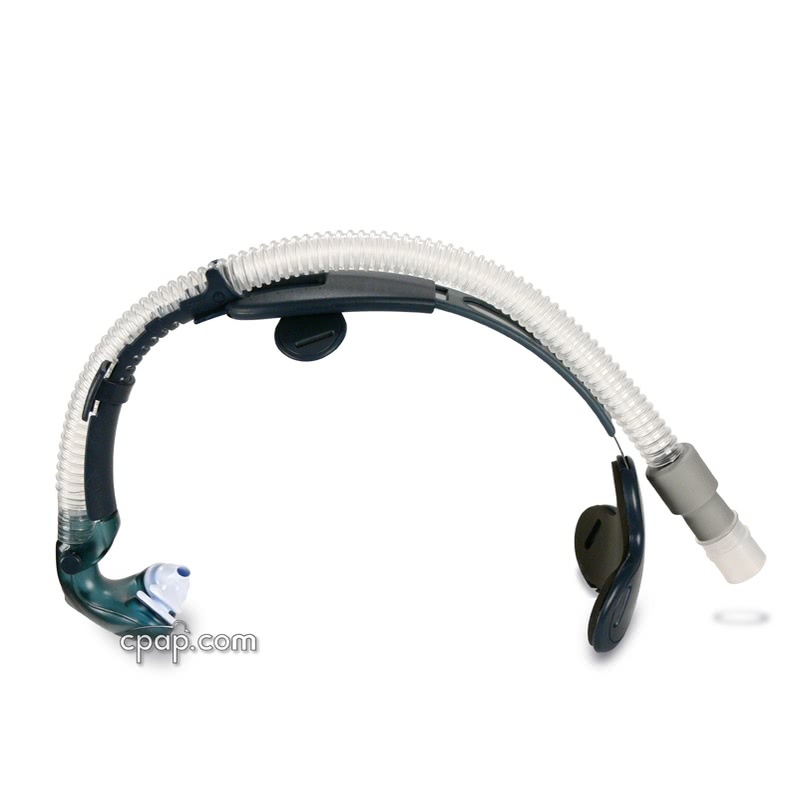 " This new mask is pretty good, in fact I think that is the best option for complicated cpap users. " 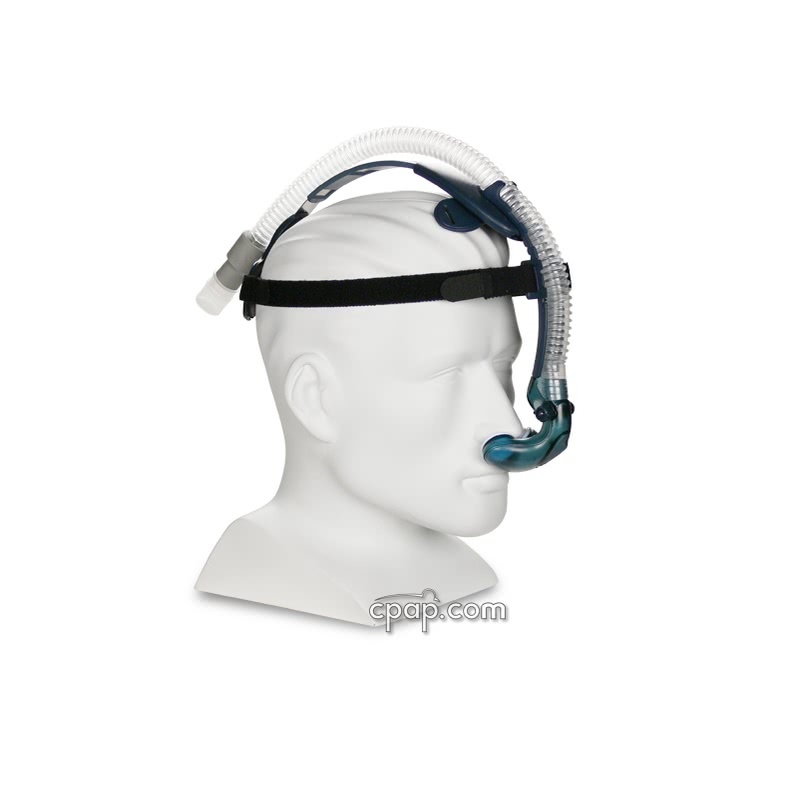 The Breeze SleepGear CPAP Mask with Headgear (S, M, L Pillows Included) is a minimal contact nasal pillow mask that omits any contact with the cheeks. Position the mask frame under the nostrils and stabilize the SleepGear on the forehead to create a good seal without putting pressure on the cheeks. 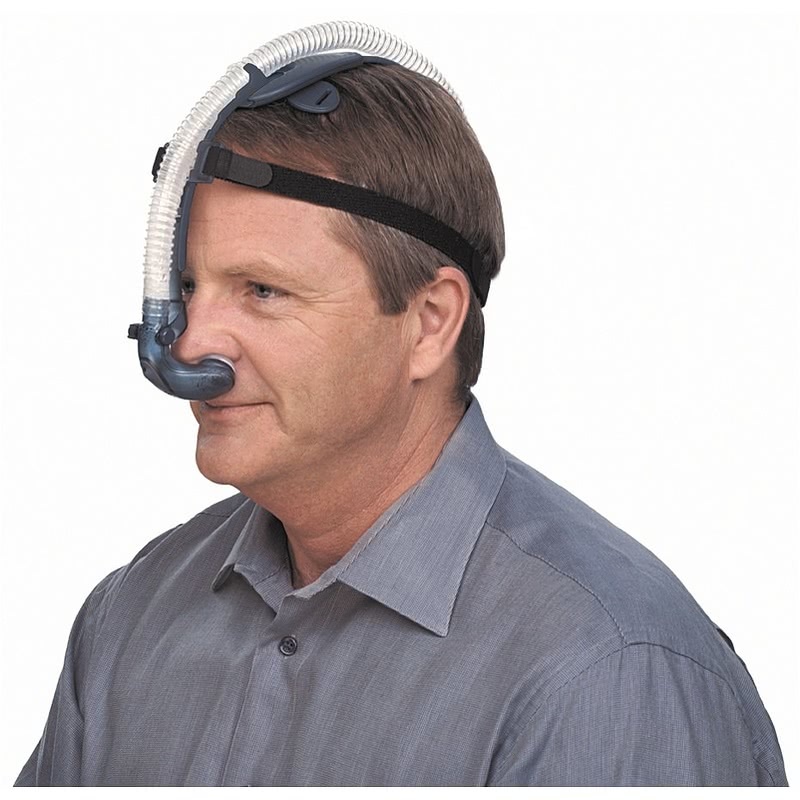 To fit a wide range of users, a pair of small, medium, and large nasal pillows are included with the purchase of the mask. The Breeze SleepGear CPAP Mask with Headgear (S, M, L Pillows Included) is one of the first nasal pillow devices, yet it remains a popular choice among side and stomach sleepers due to the lack of contact between the mask and the user. 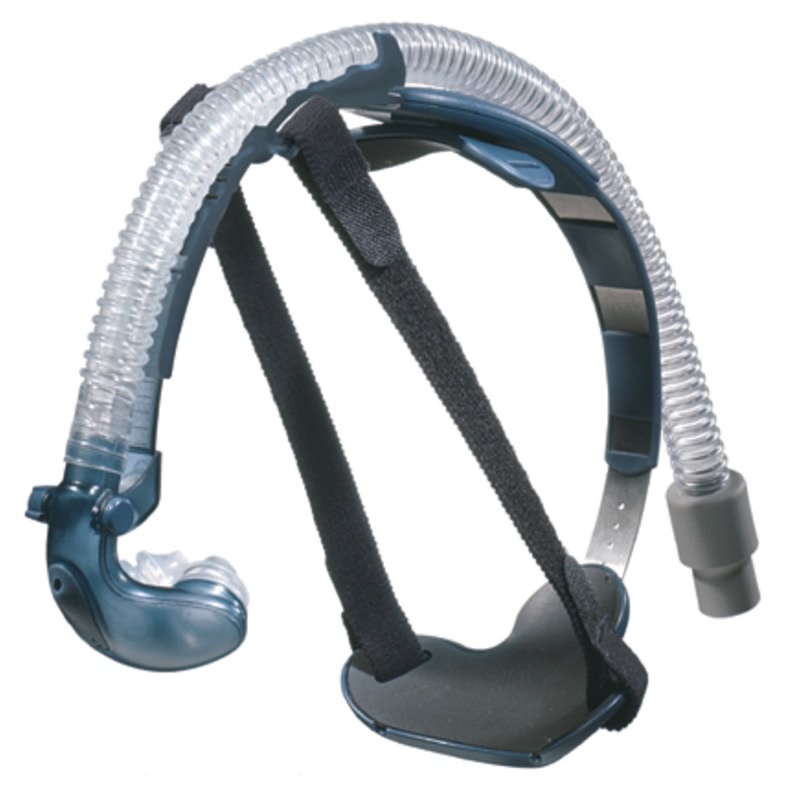 This design may accommodate a greater number of users as there are no straps placed against the cheeks to restrict different face structures. Use several easy adjustment techniques and try each of the nasal pillow sizes to find the correct fit. 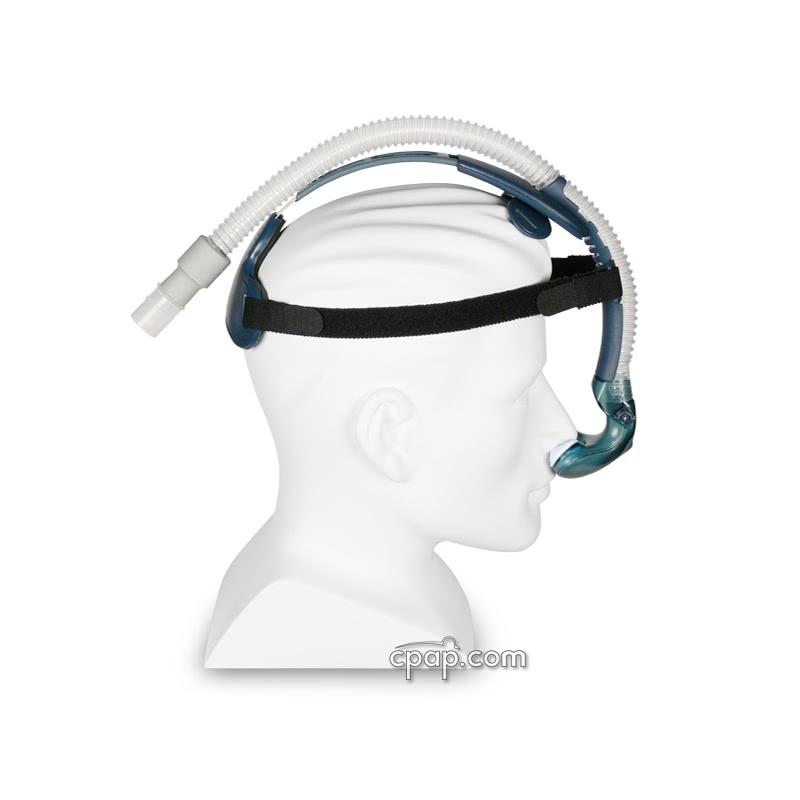 The small, medium, and large nasal pillows are included with this configuration. 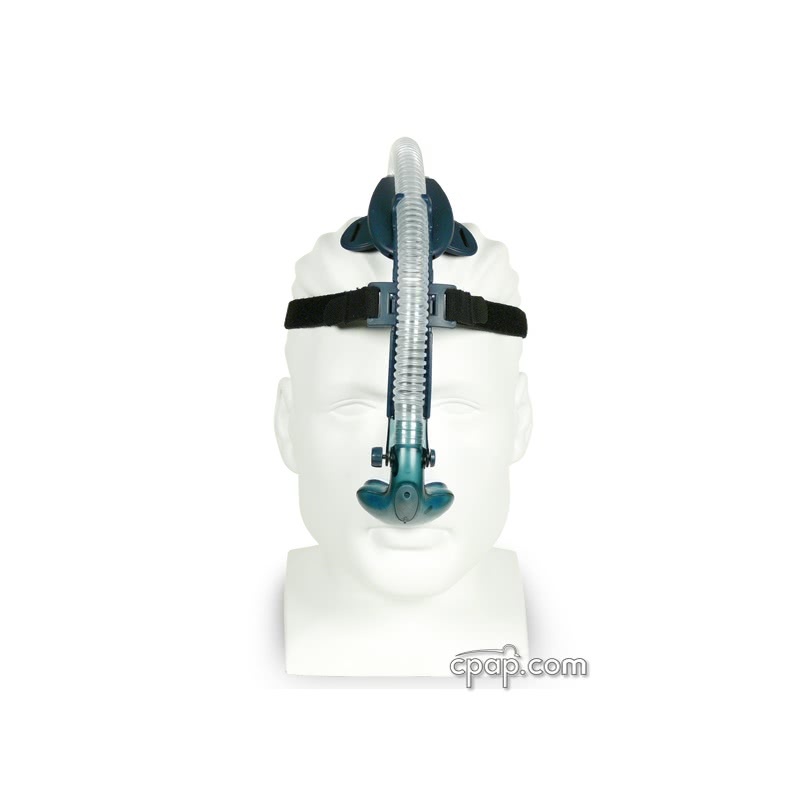 Try each nasal pillow to determine the fit which provides the strongest seal. 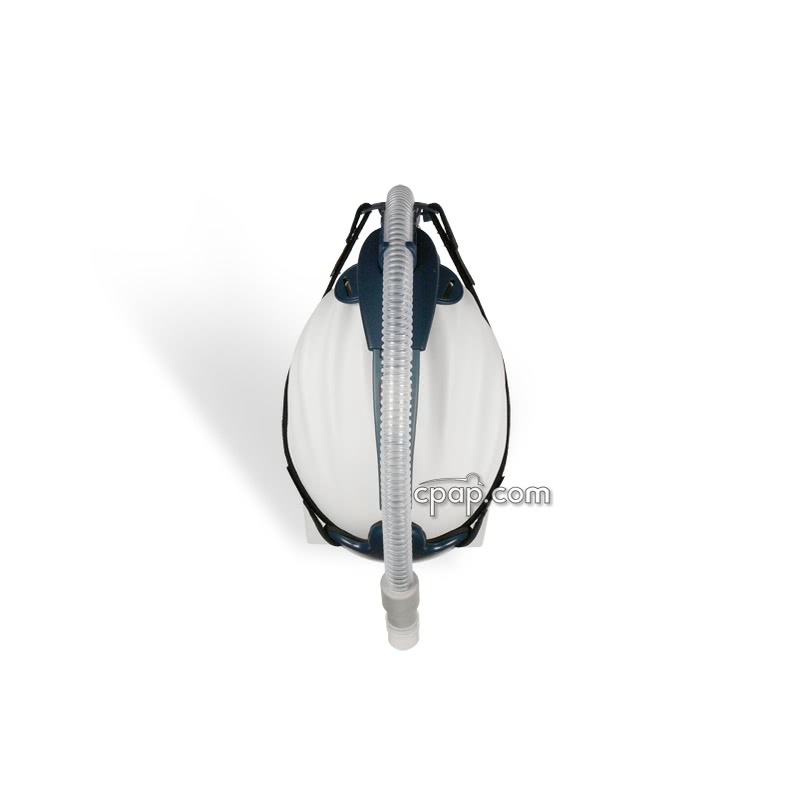 When the nasal pillow needs to be replaced, visit the Breeze Nasal Pillows (1 Pair) page to purchase an individual pair of nasal pillows in a selected size. 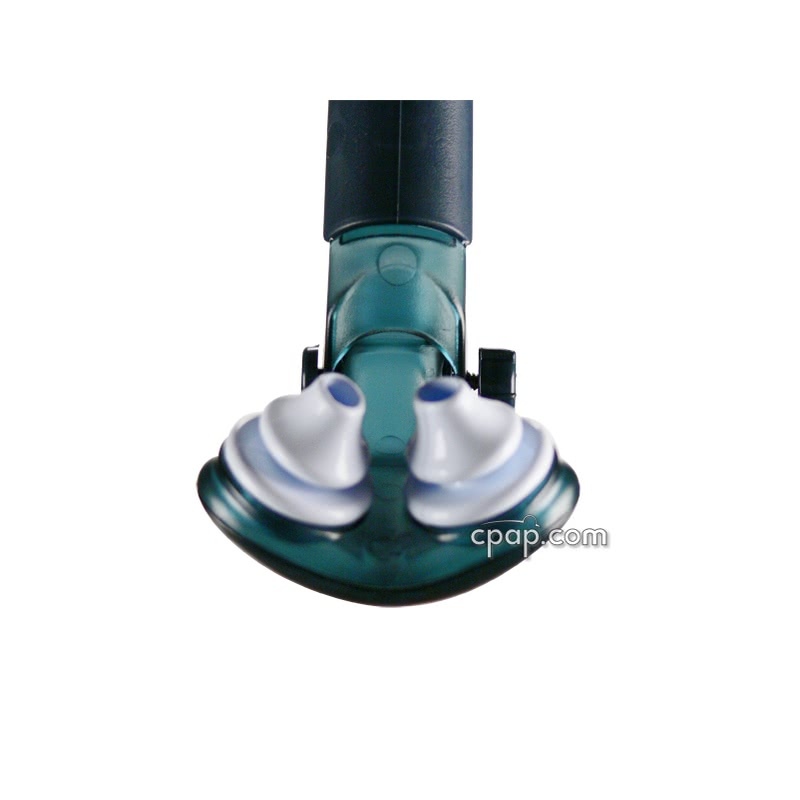 The dilators are not included with this product and need to be purchased separately. To find the correct size, refer to the Puritan Bennett Sizing Star which will help provide sizing details based on individual measurements.